The Land Conservancy helped the coastal city of Vermilion secure federal, state and local funding to preserve an historic lakeside property with a building that formerly showcased aquatic artifacts. The funding, which included private donations and grants from Ohio Department of Natural Resources NatureWorks program, the federal Land and Water Conservation Fund and the state’s Clean Ohio Conservation Fund enabled the city to purchase the former Inland Seas Maritime Museum property on Lake Erie. 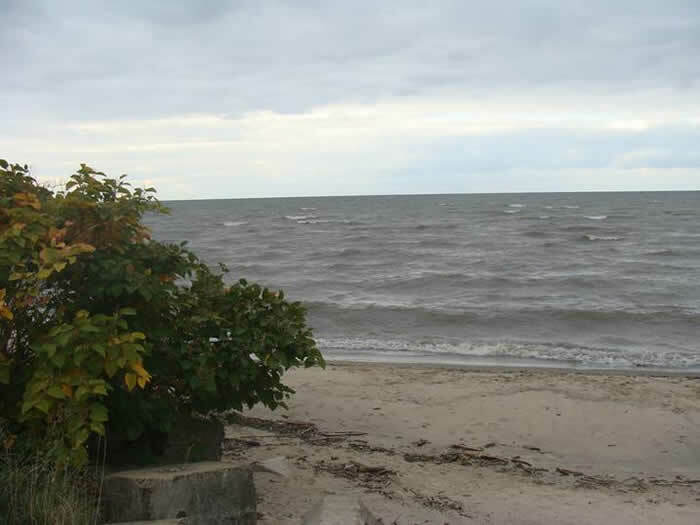 The project creates a new public park for passive recreation and provides access to an additional 300 feet of Lake Erie shoreline. 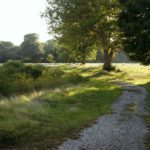 The property is now permanently preserved with a conservation easement held by the Land Conservancy. Future development of the site will be guided by feedback received in a 2013 community-wide public use survey. Community input will be ongoing. Current direction is to preserve existing sight lines and the historic nautical character of this beachfront jewel. The lead gift of $200,000 was donated by Larry Bettcher, a Land Conservancy trustee and owner of Bettcher Industries, and his wife Karen. Seventy-one percent of the private donations were of $1,000 or less. Other philanthropic funding for this project came from the Dorn Foundation, Erie County Community Foundation, Frost Parker Foundation, Mylander Foundation and the Nord Family Foundation.